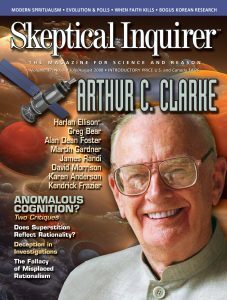 Anomalous Cognition: A Meeting of Minds? In a Mirror, Darkly: Does Superstition Reflect Rationality? The Idene: An Early Appearance of the Meme’s Meme(s)?